﻿ Best Price on Hotel Casa Capricho in Granada + Reviews! Hotel Casa Capricho is located 600 metres from Parque Central Main Square and 1 km from Nicaragua Lake. It features an outdoor swimming pool, free Wi-Fi and American breakfast. 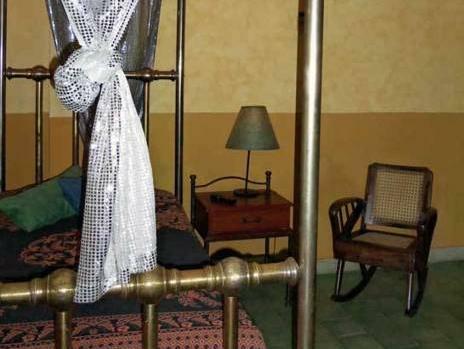 The air-conditioned rooms offer colourful décor, cable TV, a fan and garden views. 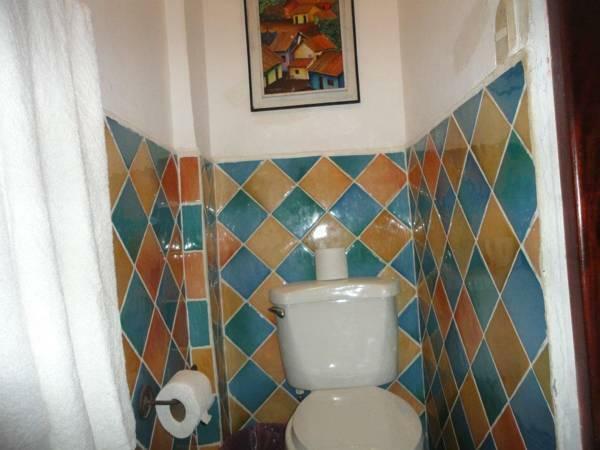 The bathroom is private and has a shower. 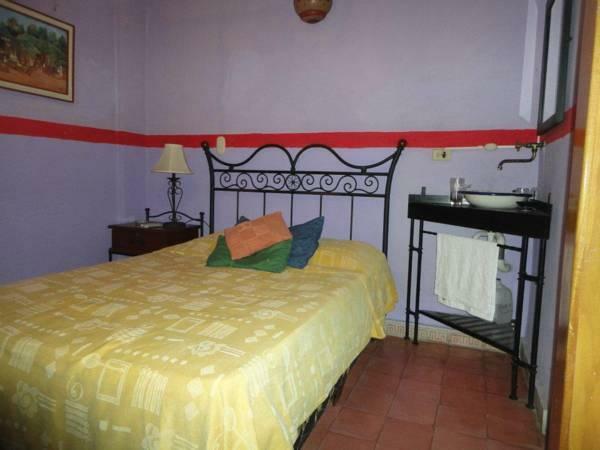 Casa Capricho has a common kitchen for guests to use and also restaurants in the surrounding area are an option. 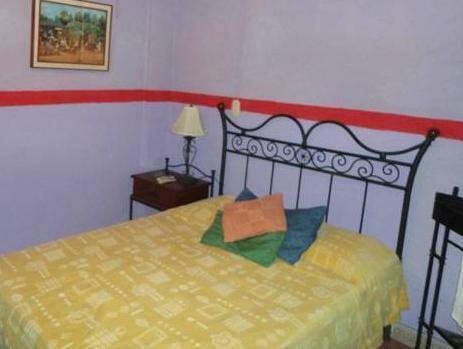 This hotel is 20 km from Masaya Lagoon and 50 minutes’ drive from Managua Town Centre. Managua International Airport is a 40-minute drive away.